© Zsofia Juranyi. All rights reserved. 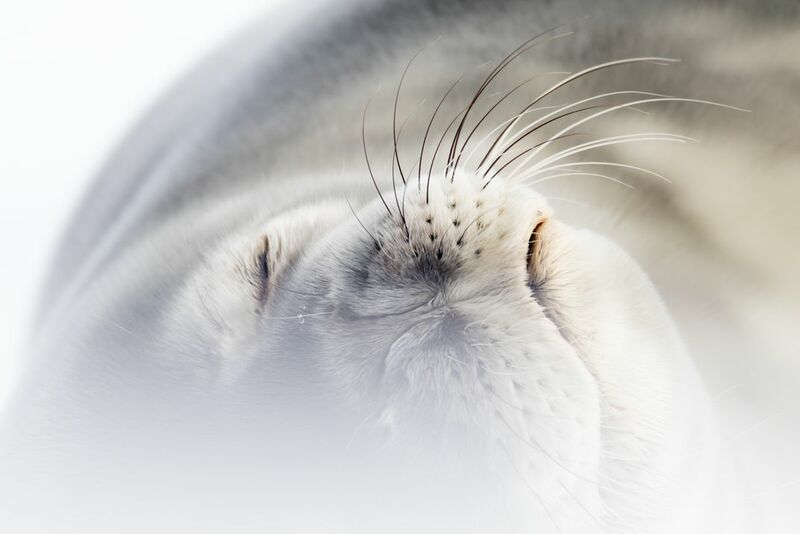 Portrait of a Weddell seal pup sleeping on the sea-ice. Date Uploaded: Nov. 21, 2018, 9:58 a.m.